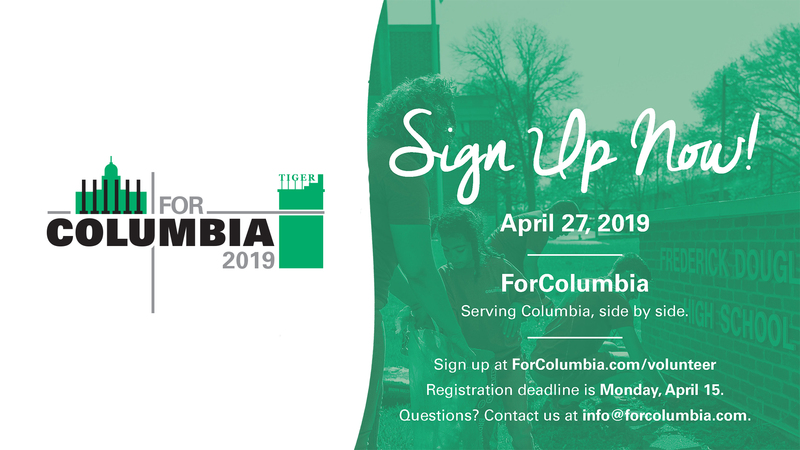 The mission of ForColumbia is to bring Christians together to share God’s love by serving our community, side by side. This is done by organizing volunteers from Christian churches throughout Columbia to serve individuals and non-profit organizations in a city-wide day of service. We have the opportunity to serve our city again this year! We are joining with over 50 churches in Columbia to work on service projects in our city.